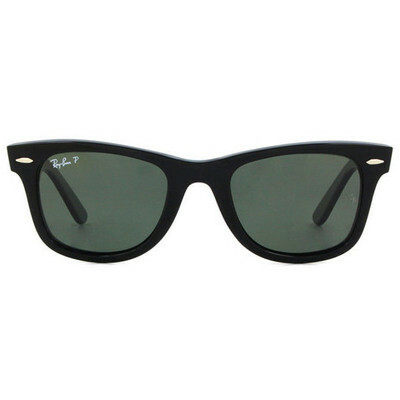 Shop for Ray-Ban Original Wayfarer RB2140 Polarized sunglasses and get free shipping on all orders! Huge selection of name brand sunglasses in every style such as aviator, sport and cat eye. Buy Ray-Ban Original Wayfarer RB2140 Polarized sunglasses online & get ready for summer!